A Big Thank You to Ken and Pat Musson and the Brooks family for a wonderful 45th annual meet at the 45th parallel, July 2018! Started in 1973, the REO Club of America is dedicated to the preservation and restoration of the cars and trucks of the REO Motor Car Company. The club has grown to over 700 members from the United States, Canada, Mexico, as well as, 16 countries around the world. 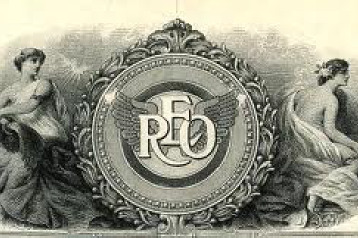 A benefit of belonging to the REO Club of America is access to our Members Only area of the website which includes past issues of the REO Echo, our club newsletter, access to the Membership Directory which includes experts in various eras of the REO, access to mechanics manuals pertinent to the vehicles and many other benefits. Please consider joining for modest annual dues to gain access to all this valuable information.